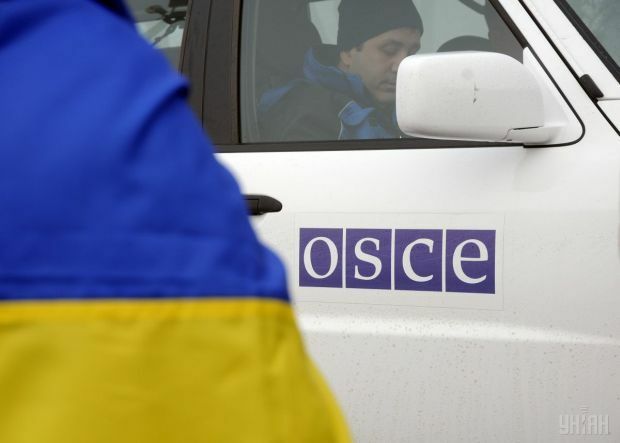 OSCE Representative on Freedom of the Media Harlem Desir on Saturday expressed serious dismay that a four-year suspended sentence in the case of the murder of journalist Vyacheslav Veremyi in Kyiv leads to impunity. "More than three years after the murder of Vyacheslav Veremyi the perpetrators behind this terrible act have still not been fully called to account," Desir said. "While I welcome conviction of one of the main attackers and organizers of the assault, I am seriously dismayed by the conviction and the sentence which narrowed down a space for justice to the journalist's family," the OSCE said in a press release. Read also"Titushka" complicit in murder of journalist Veremiy set free in Kyiv courtOn December 22, a district court in Kyiv convicted one of the main attackers and organizers of the assault on Vyacheslav Veremyi and sentenced him on hooliganism charges to four years suspended sentence with a probation period of two years. Vesti daily journalist Vyacheslav Veremyi was shot dead on February 18, 2014, in Kyiv. "I call on the authorities to fully and effectively investigate all deaths of journalists in Ukraine and mobilize all efforts to end impunity of such crimes," Desir said.